Consultations are being held in other locations across Winnipeg. 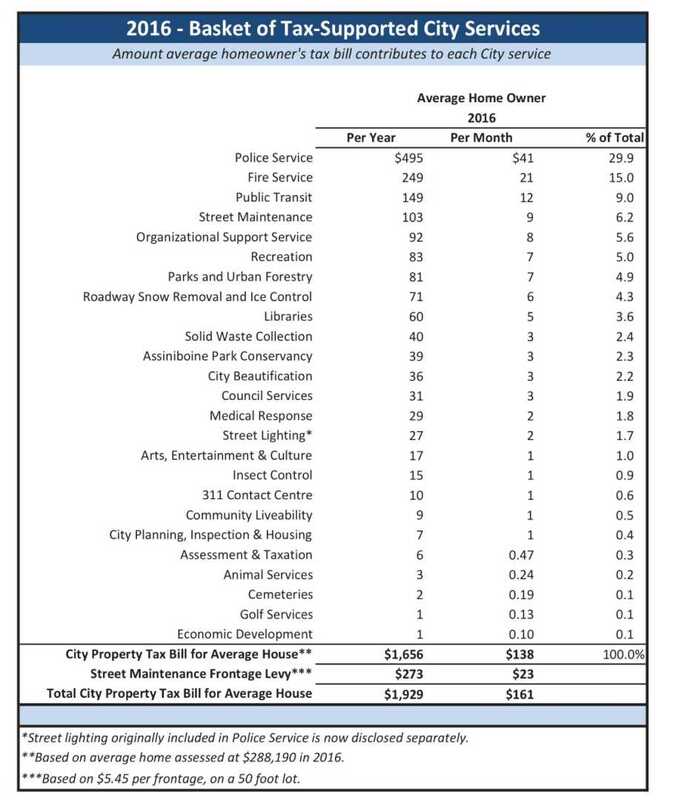 SEE City of Winnipeg 2017 Budget. The City of Winnipeg has launched Let’s Talk, an online forum to provide input into the 2017 budget. Until October 30, the public can provide online feedback on their budget priorities, preferences and ideas. This is YOUR chance to express your concerns and provide input on YOUR city’s priorities. The deadline is October 30, so don’t delay! Mayor Bowman, Councillor Morantz (City’s Chair of Standing Policy Committee on Finance), Councillor Mayes and Councillor Allard will also be in attendance. Residents and community groups of South Winnipeg–St Norbert, St. Boniface and St. Vital are all invited to provide insight and guidance on the City of Winnipeg’s 2017 Budget. The feedback collected will be used to shape the budget and assist in determining our city’s priorities in relation to revenues and expenditures.